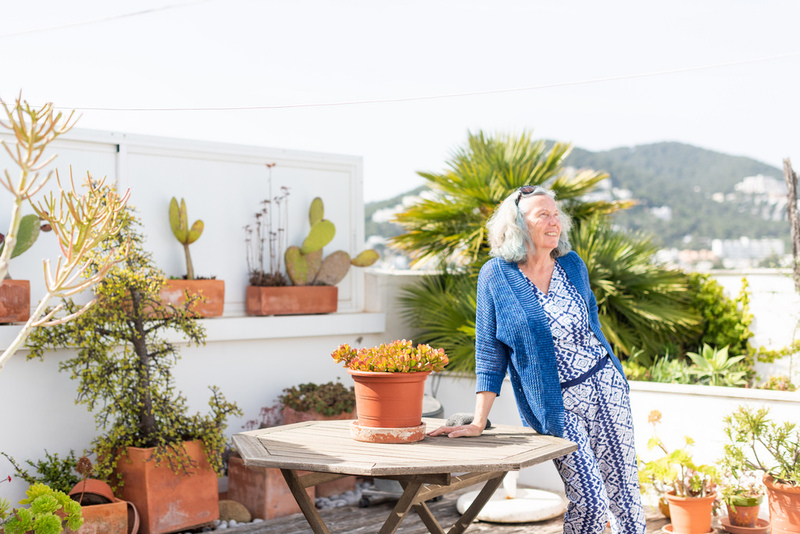 Anna Janssen moved from Holland to Ibiza in 1974 and found a property through Villacontact where she built her dream home. 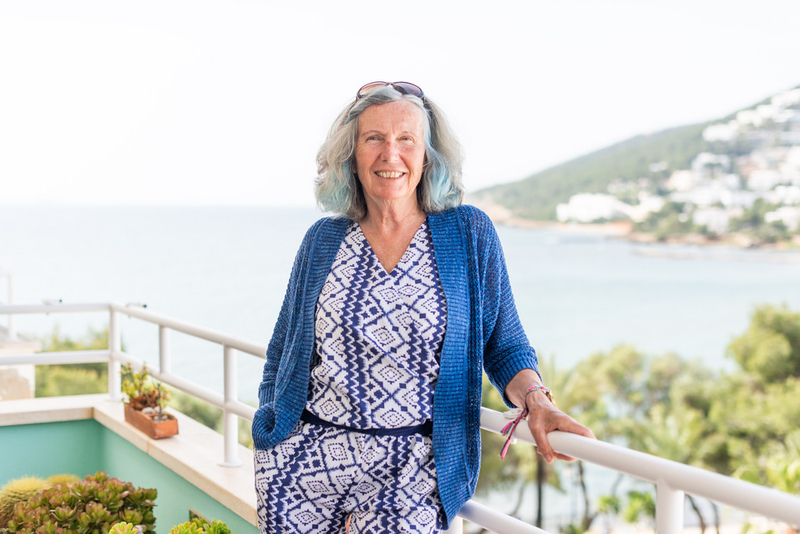 After raising her children and countless dogs at the family home she recently had a lifestyle change, swapping country life for the low-key bustle of Santa Eulalia. What spurred your lifestyle change? I lived in our family home for 20 years. I always thought one of my children would live here but they both ended up moving to Australia. I spend a lot of time travelling now and it felt like it was time to sell up and get an apartment so I can just lock the door and go. Villacontact helped me sell my house and also found me my dream apartment. How does it feel to move from country to town? The family home was a big house. I loved it, the kids loved it, but on my own, the upkeep just took too much time. I ended up in Santa Eulalia, which I never thought I would. I thought I would stay in San Carlos. I thought it would be awful because I’ve never lived in an apartment but to my amazement, I have not looked back. Not a minute. I love it. I’ve become a city girl! It was the right time and the right place. What was the process of finding the apartment? I had started to look on my own at what was out there. I sold the house through Villa Contact but at the time, they didn’t have many apartments on their books. 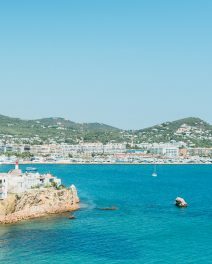 One day I saw Robbie [Gray – partner at Villacontact] having a coffee and asked him about Santa Eulalia. He said, “Well, what do you want?” and I said, “I want it to be on the top floor with an elevator. I want sea views, a terrace and parking.” He just rolled his eyes! 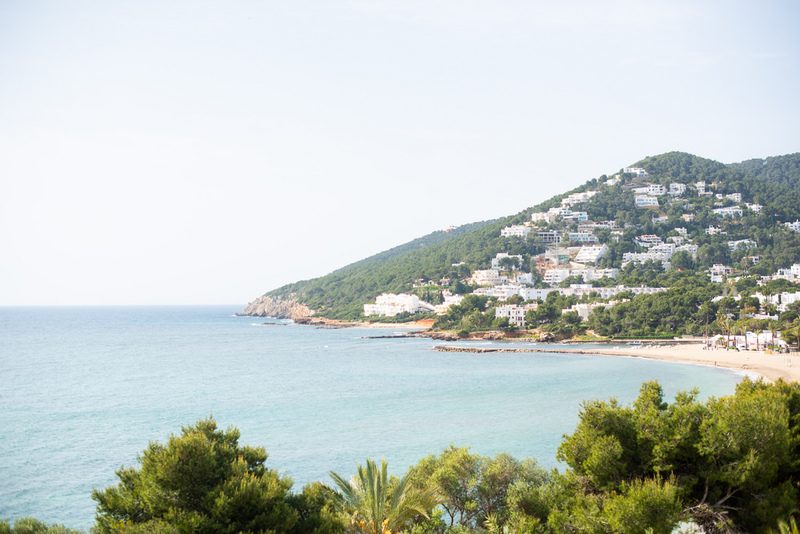 Well, the very next day Robbie found out about an apartment in Santa Eulalia. I asked him to describe it and it was exactly what I had asked for. He rang and told me that it wasn’t on the market yet but it would be very soon and I should go see it. Were you able to move in right away? I could have but I had made an agreement with the buyers of my house. We wanted to spend one last summer in the old house together as a family. I saw the apartment in August and luckily they accepted a deposit and were happy to wait. It worked out really well. I moved in November. 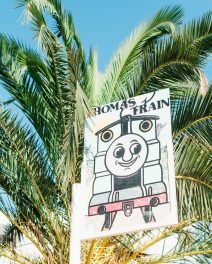 The apartment has two bedrooms, a gorgeous roof terrace with a winter garden, parking and views of the sea. I just walk out the door and go – it’s so easy. It has changed my life completely. People say to me, “I don’t know what you’ve done to your hair but you look so relaxed!” All I did was get rid of a lot of responsibility. 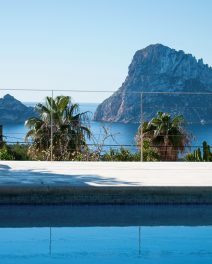 What advice would you give to others looking to buy in Ibiza? I would advise first of all to really find out what you want and write it down and really visualise it. Be really clear because that way when you walk into an agent it’s helpful for them too. Also, eliminate the things you know you don’t want. Then get good advice from an agent. 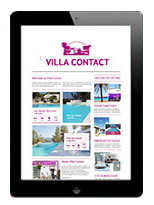 Villacontact are always lovely and they are very knowledgeable. I would always recommend them.